JERSEY SHORE OUR WAY !! Jersey Shore our way ! , This is the real JERSEY SHORE, not the show... Let us take you to the Historic villages of ATLANTIC HIGHLANDS , MANTOLOKING , BAYHEAD, BELMAR and RED BANK. 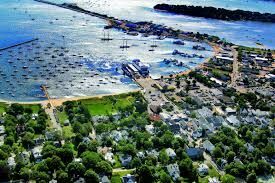 Enjoy these shore towns and stroll around the historic homes and villages along the beaches which are some of the best in the country.